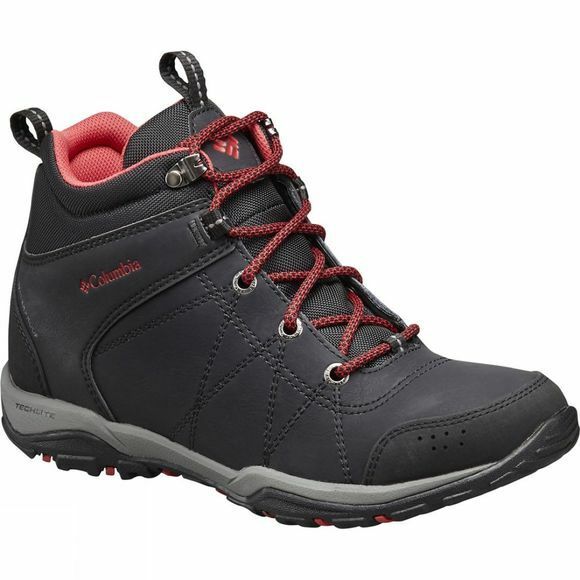 The Womens Fire Venture Mid Waterproof Leather Boot from Columbia are waterproof and breathable with PU coated leather and a textile upper. 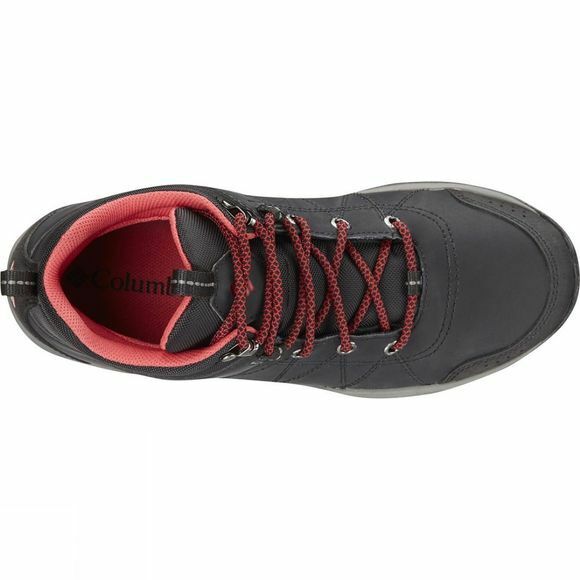 These mid-height Columbia trail boots keep you comfortable at every level, whether you are hiking or out in the city. The metal eyelets and fabric laces create a secure fit and makes sure you step out in style and rubber outoutsole keeps traction reliable.